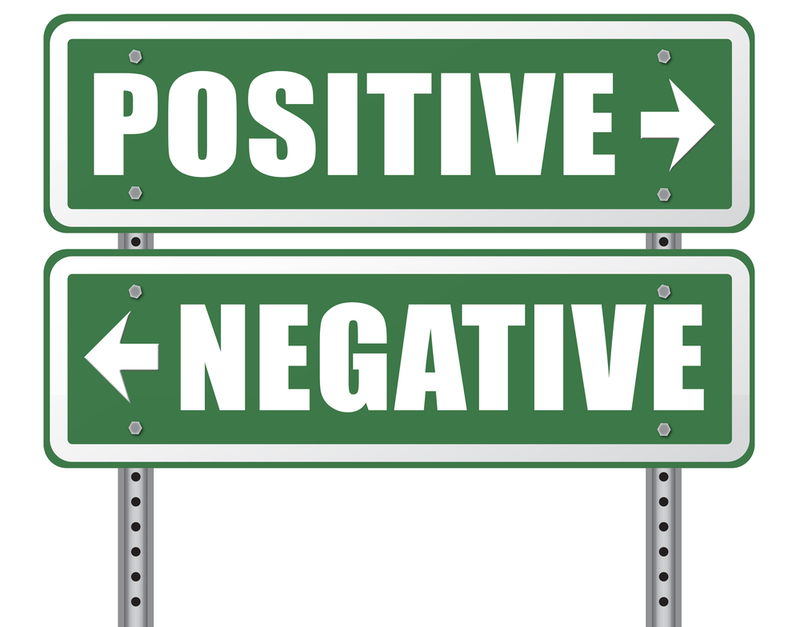 Do you identify with Peter/Polly Positive or more so with Negative Nel/Nelly? Are you interested in finding the bright side of situations? Overtime, our brains create patterns based on how we react to situations, and it’s possible to change those neural pathways to seeing the glass being more half full than empty. We can actually retrain our brains to begin to see the silver lining in situations. A simple place to start is to try to make an objective observation. For a minute, back up to see the story from an outsider’s point of view and look for the positive intent. One of the greatest places for practice with this is while you’re driving. When someone pulls out in front of you with little room to spare, try to imagine what they could be experiencing that would cause them to do that? Would you have a different reaction knowing that the driver is rushing his wife to the hospital because they’re about to have their first child? Would you give them a bit of grace? If they had a jumbotron on their car and could announce that, wouldn’t we all get out of their way and let them through? Start here with this small change and over time, you will be quicker to come up with the positive story, and eventually your brain will more naturally derive the positive intent. I practice this all the time while I’m driving and sometimes I can’t access the positive because I have an immediate reaction and that upsets my kiddo. He’ll say, “Mom, you don’t know WHY they did that- they could be on their way to get important medicine.” So true. Kids pick up on this stuff so much easier because they don’t have years of brain patterns to clear out and recreate. This process will take some time to get used to and the effort will eventually pay off directly in more peaceful driving and can be the road to future positive changes. Thanks Marcie! When we re-frame the context of the situation, we can re-shape our response to it.